This Is Getting Old: So, How Does Your Bracket Look? 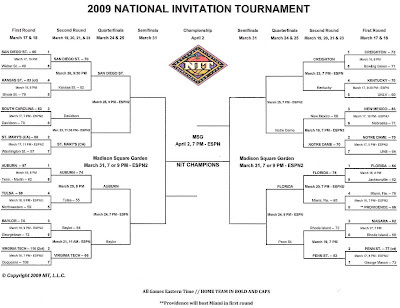 So, How Does Your Bracket Look? Looks perfect so far. Go Lions! Penn State will play at the #1 seed Florida on Tuesday, March 24th. The game can be seen on ESPN at 9.